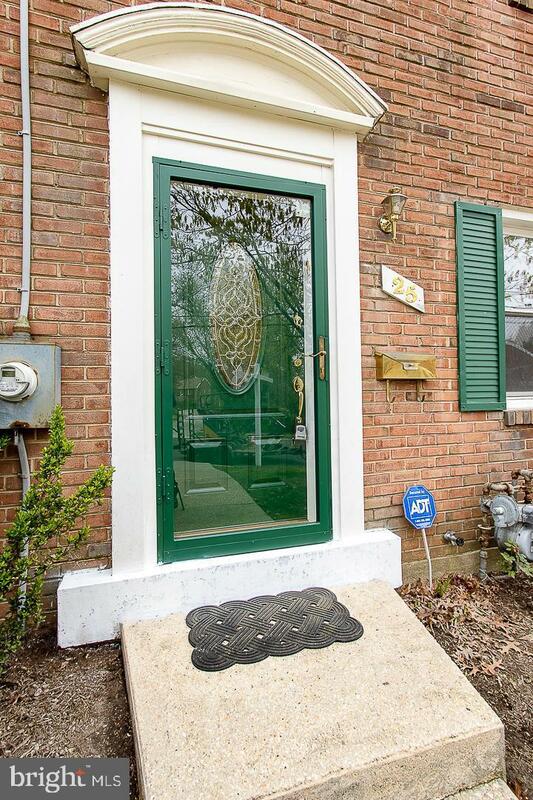 Cute as a button semidetached home in beautiful Takoma. This 3 level townhouse is just waiting on its new owner to add their own touch. Classic charm with even better care. 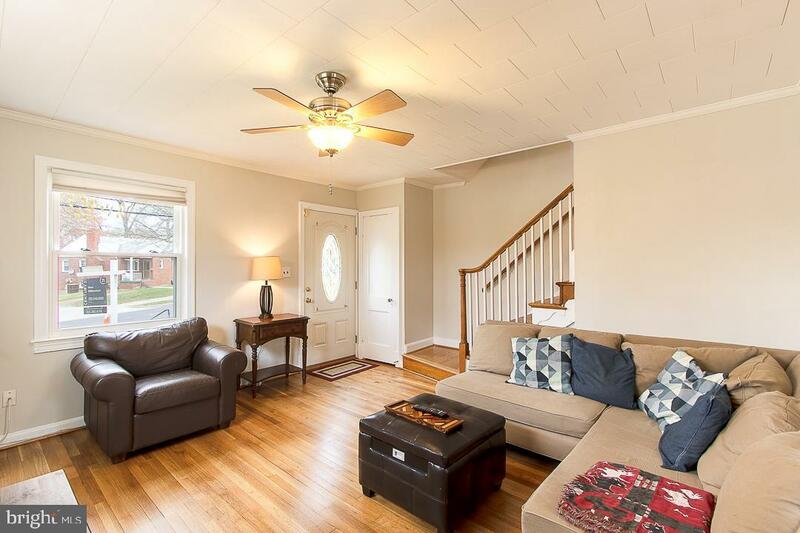 The homes features 2 bedrooms/1.5 bath with gorgeous original refinished hardwood floors throughout. 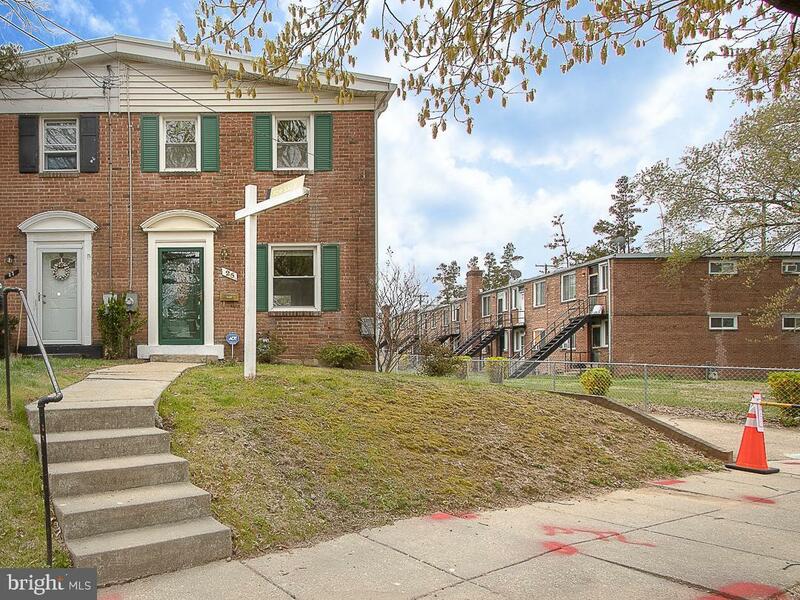 The walkout, finished basement leads you to this home's prized possession, THE YARD! The huge beautifully maintained lot is fenced and ready for you to create your oasis. Recent improvements include a new roof, windows, gutters, patio and deck, as well as remodeled master and half baths. The entire home has been freshly painted and the privacy fence restored. The kitchen has also been updated in the last decade and contains gas appliances! 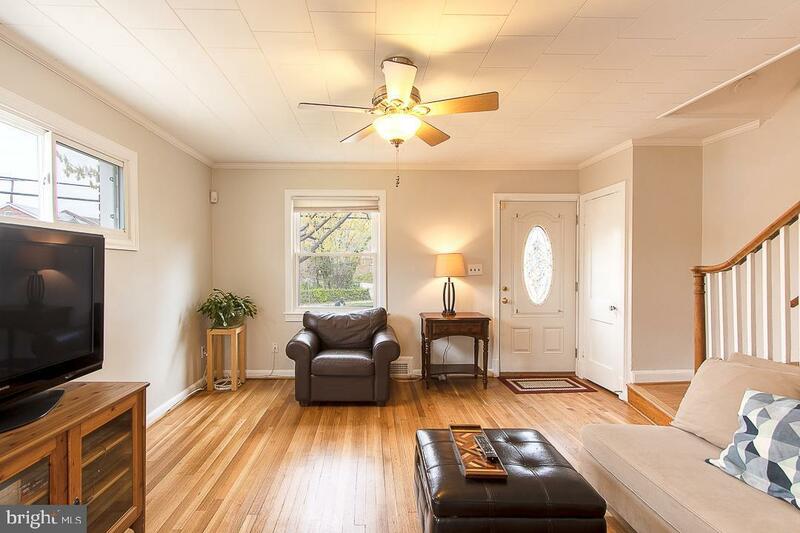 Original floor plan serves as the perfect start, now make it your own!